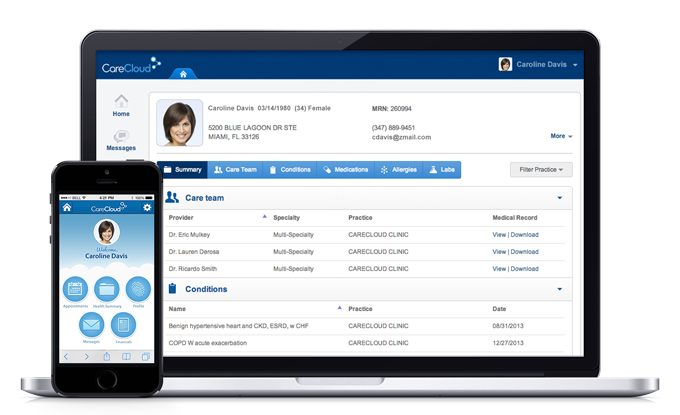 CareCloud Community is a suite of patient engagement and social tools that give you, your practice and your patients a secure way to communicate and collaborate with one another. Engage patients anywhere through a mobile patient portal to provide a better experience for them while reducing administrative hassle for your practice. 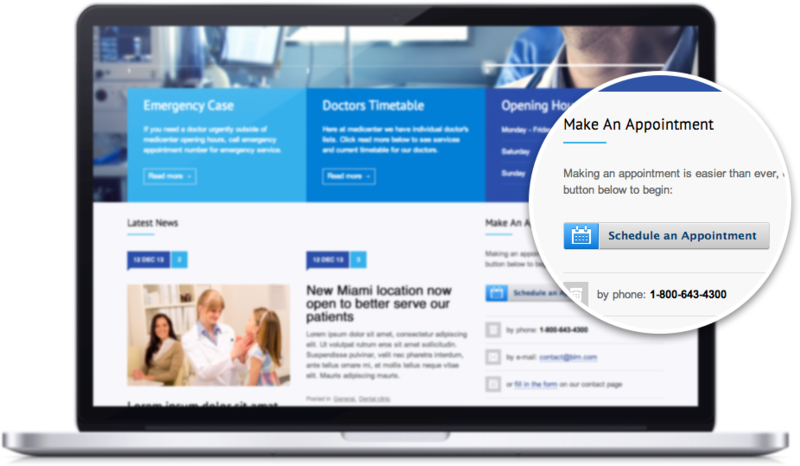 Allow patients to securely engage with your practice through your patient portal. Patients get a free and convenient way to stay in touch with you, request appointments, access clinical records and even pay bills online. 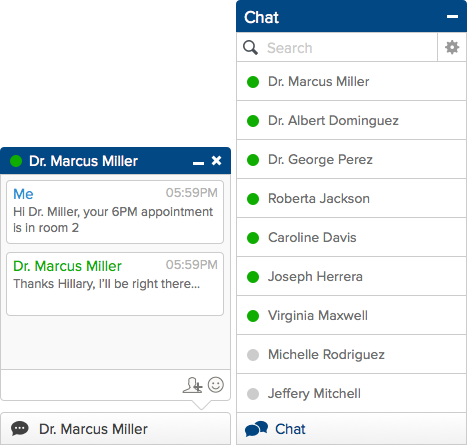 From the front-desk staff to physicians, each member of your practice is able to use Community’s online chat function to share and collaborate in real-time. Whether it’s sharing information about upcoming appointments, retrieving lab results, or scheduling follow-up visits, your practice will run more efficiently. Community’s website integration feature simplifies registration for new patients by allowing them to easily sign up on your practice’s website. Health systems even have the ability to private label the patient portal for greater community branding. 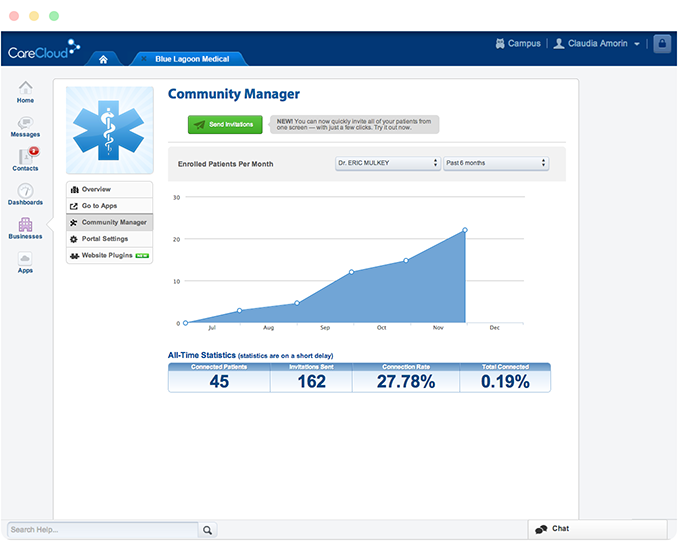 Community Manager allows your practice to intelligently engage key patient populations. It’s simple: Easily query populations and send targeted invitations to patients. This drives patients to the patient portal, which improves patient engagement and their overall experience.